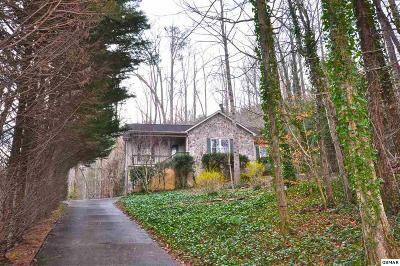 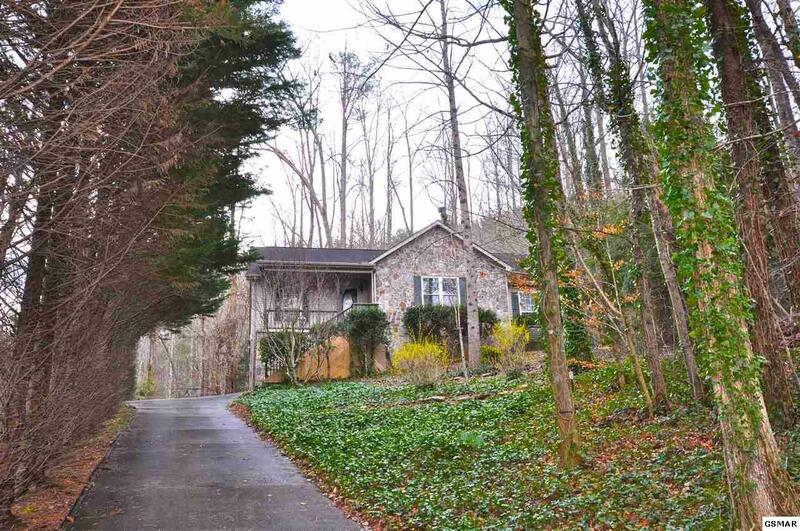 Lovely Brick Home on late lot in Townsend. 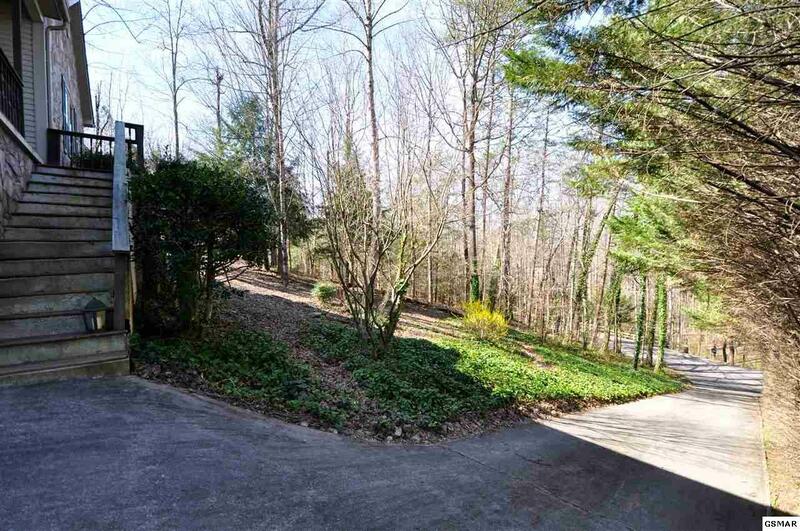 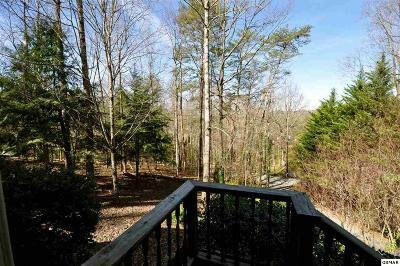 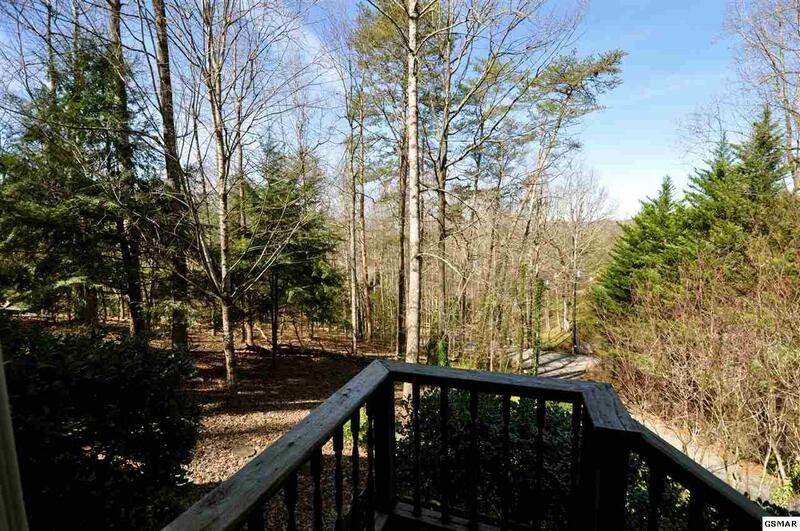 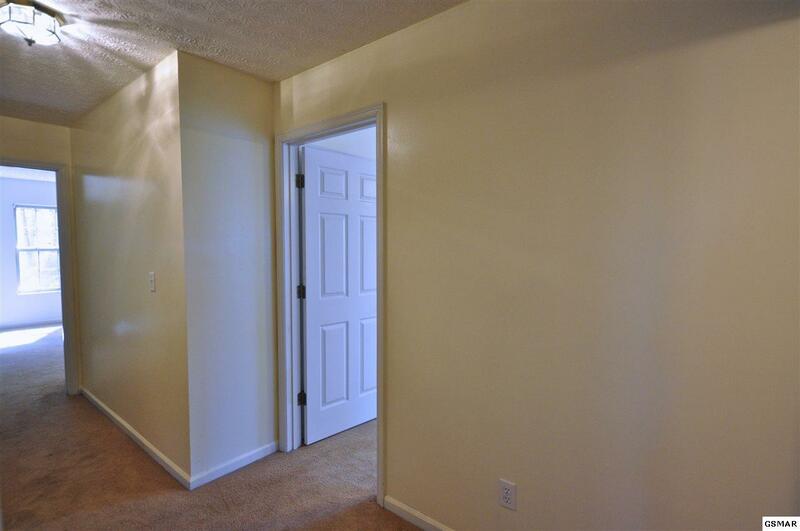 Walking distance to grocery shopping, coffee shop, and post office. 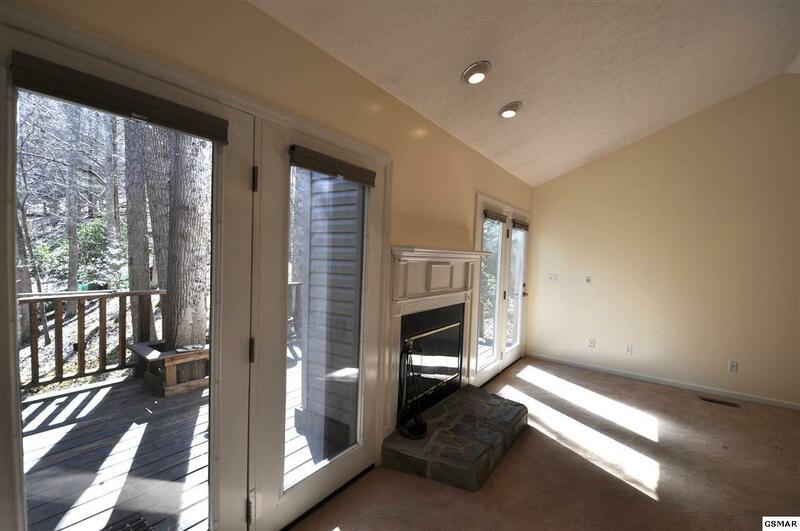 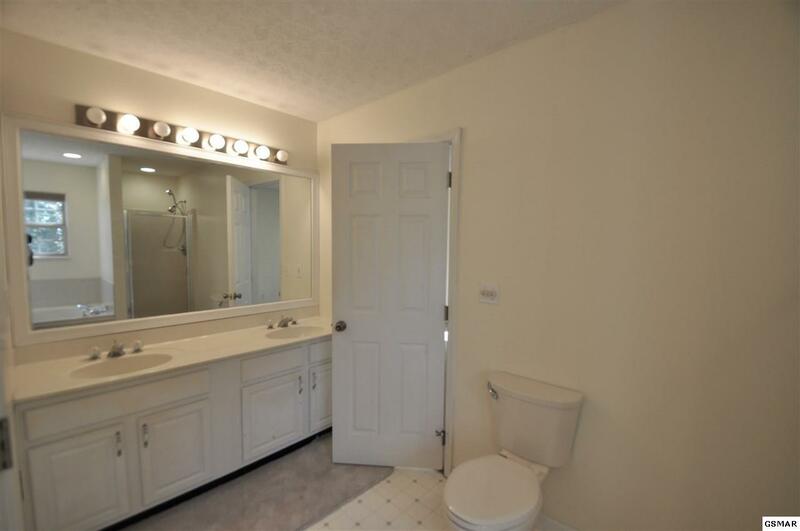 This home offers one level living with 1870 square feet of finished living space and a HUGE 1870 square foot unfinished basement, which includes a two car garage. 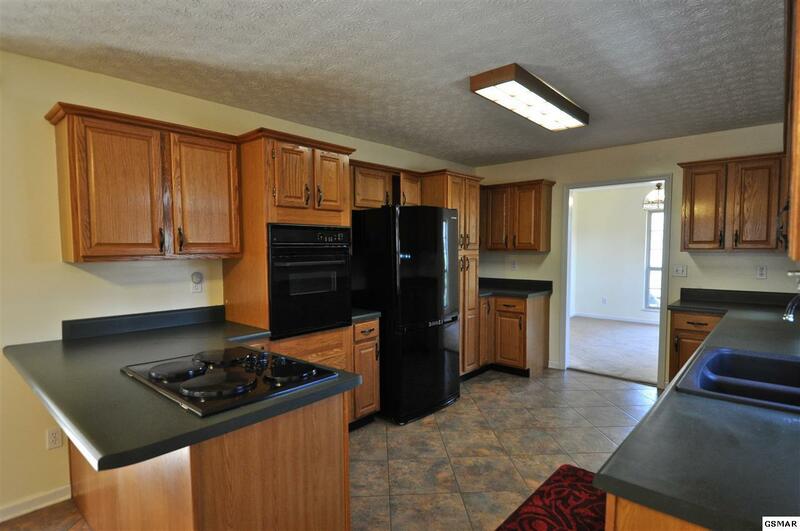 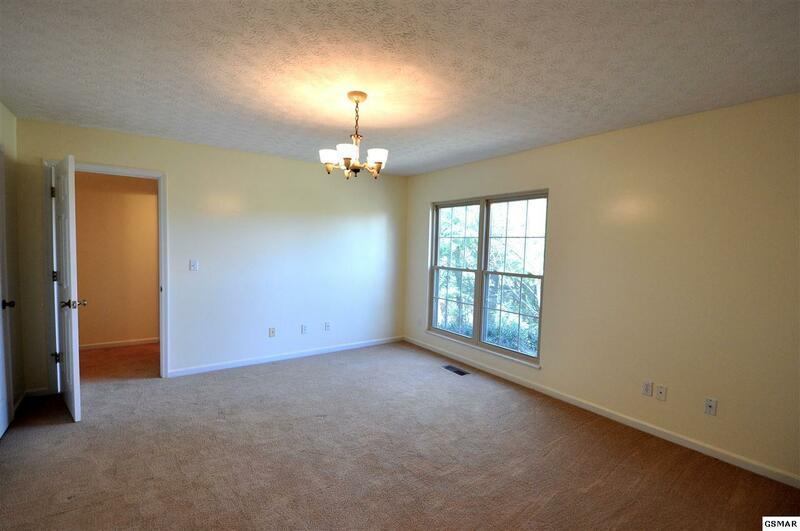 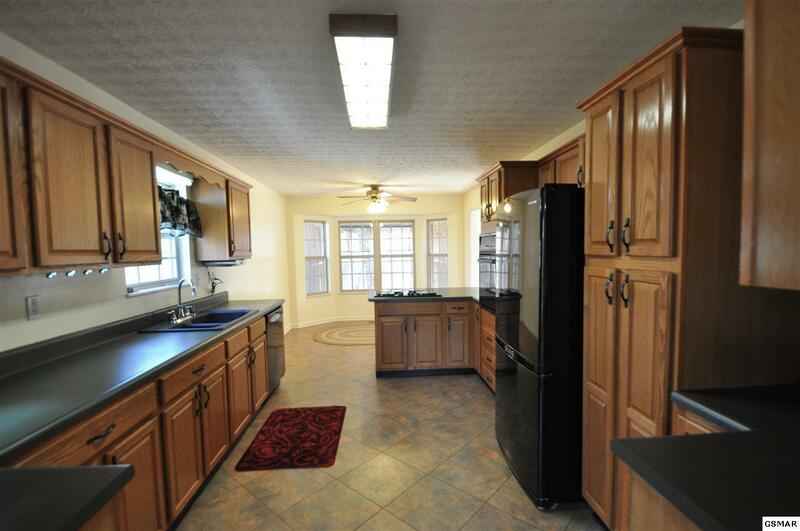 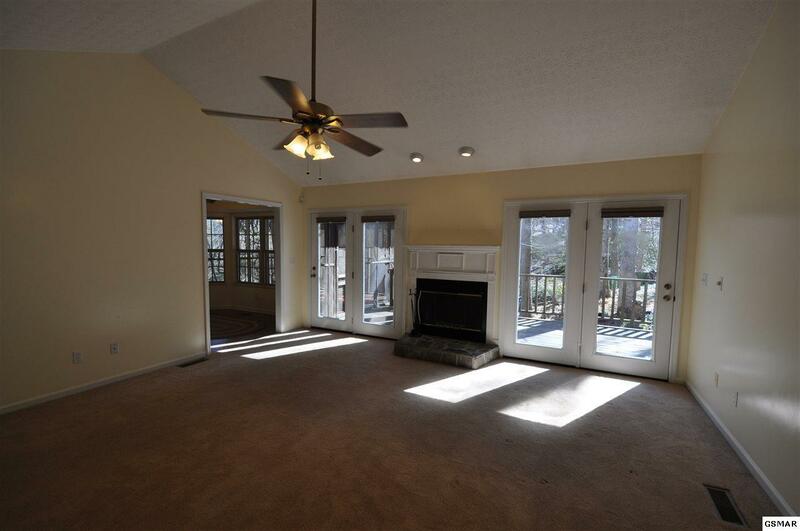 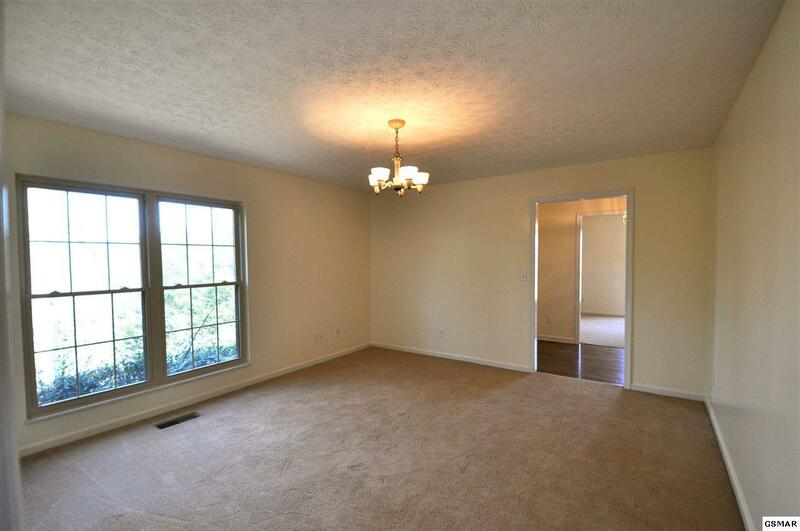 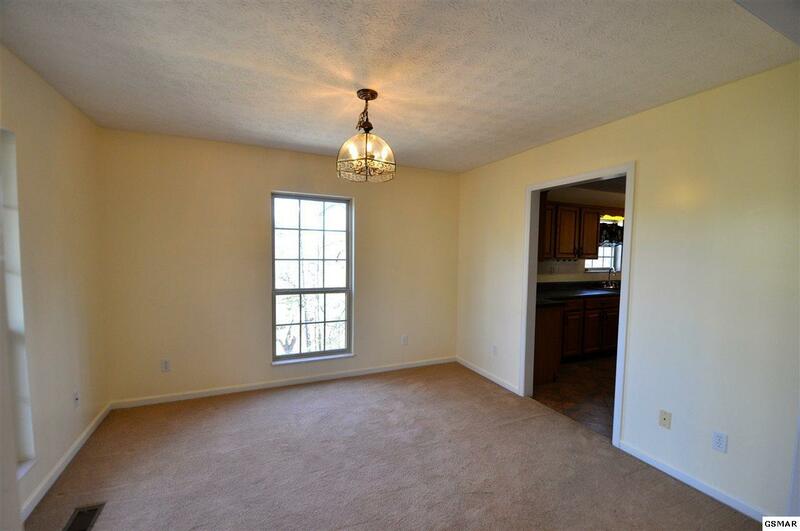 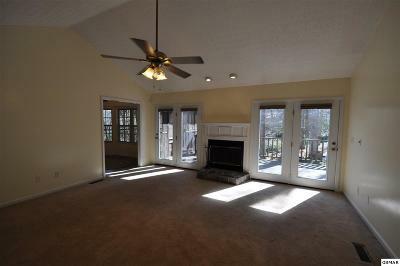 Large eat in kitchen with tons of cabinet space and a separate dining room. 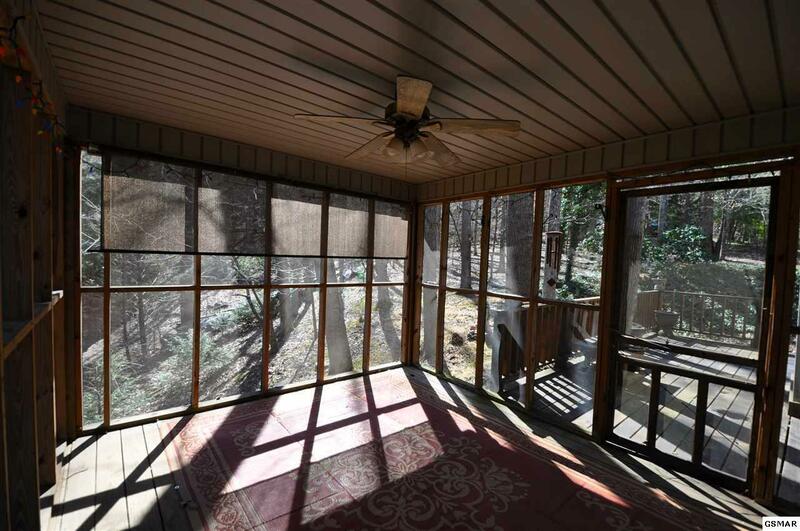 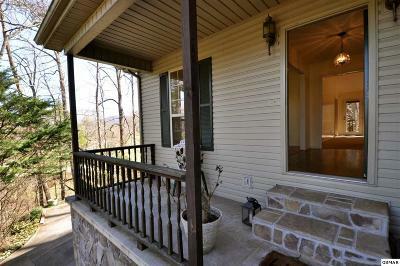 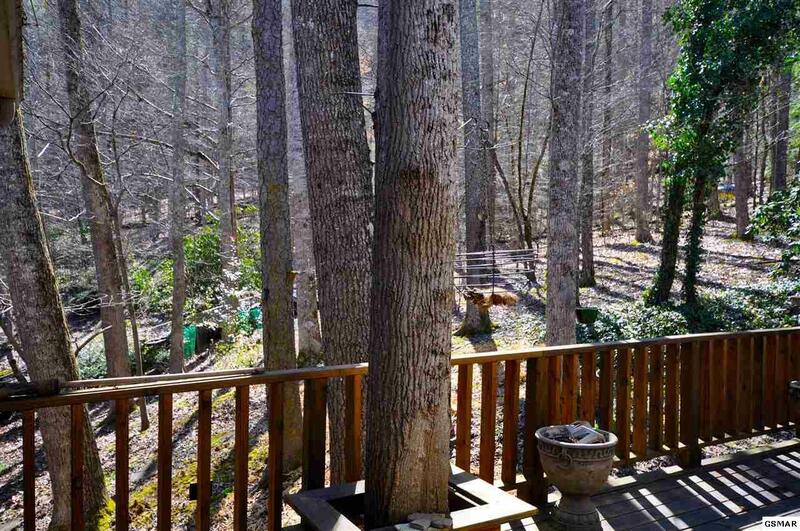 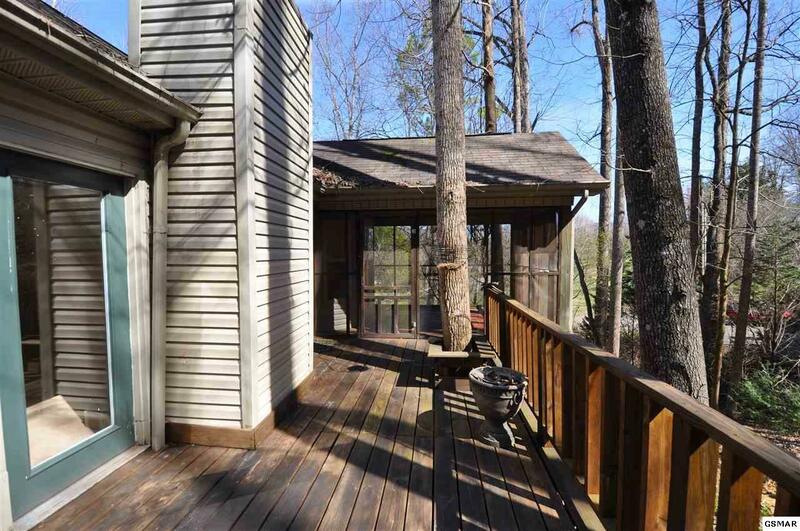 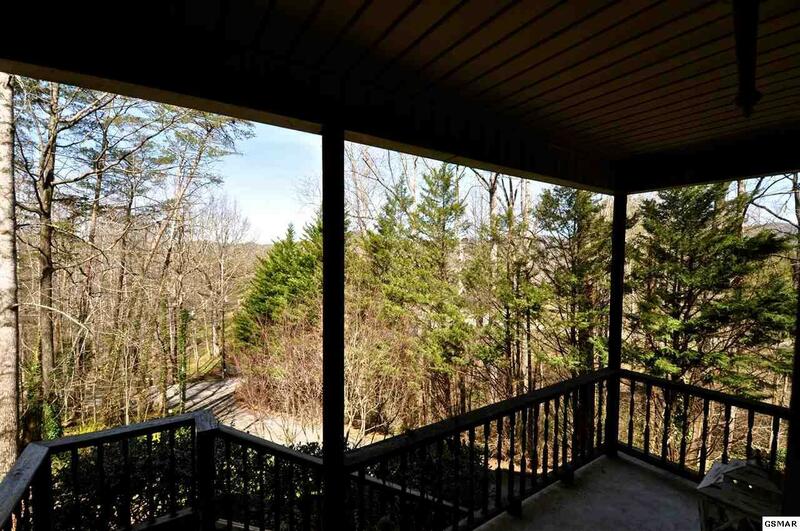 Screened in porch offers a great space to enjoy outdoor living. 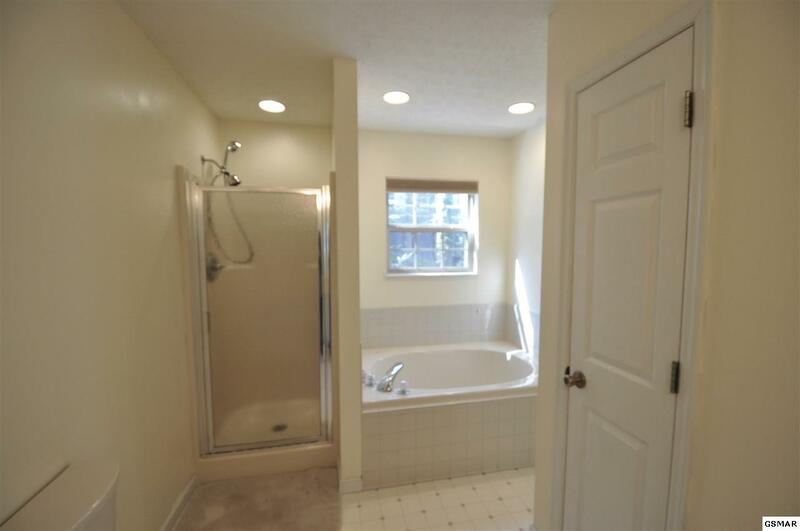 Master suite with soaking tub and walk in shower. 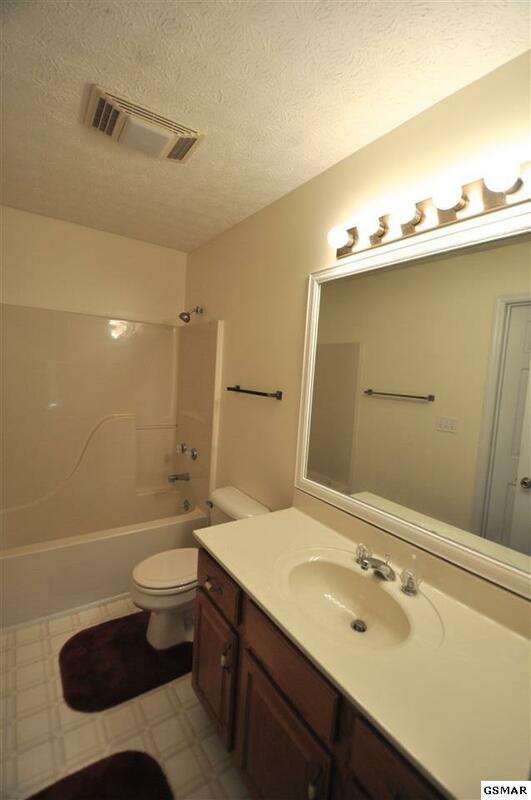 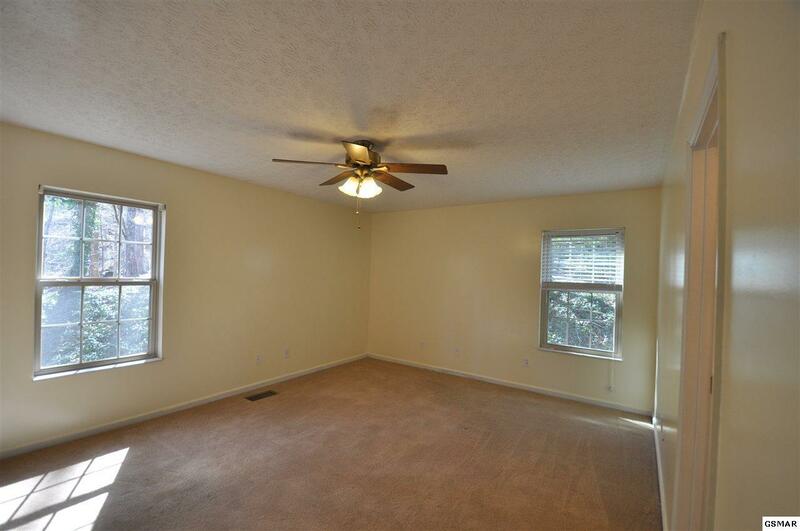 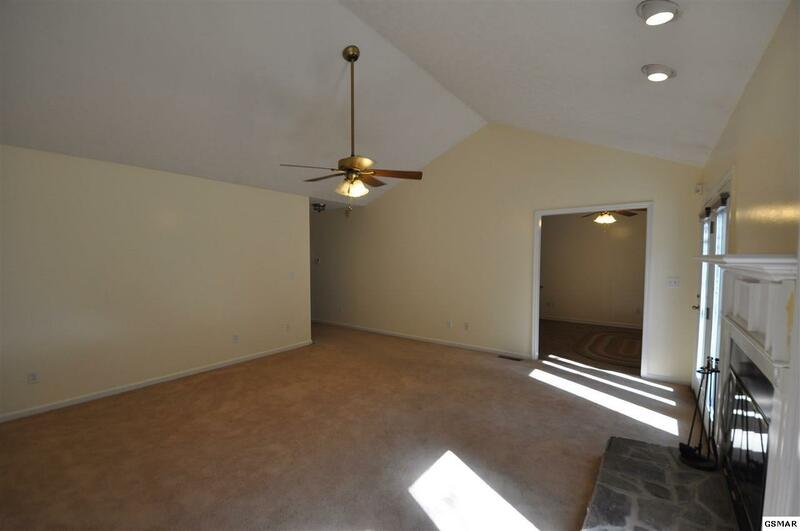 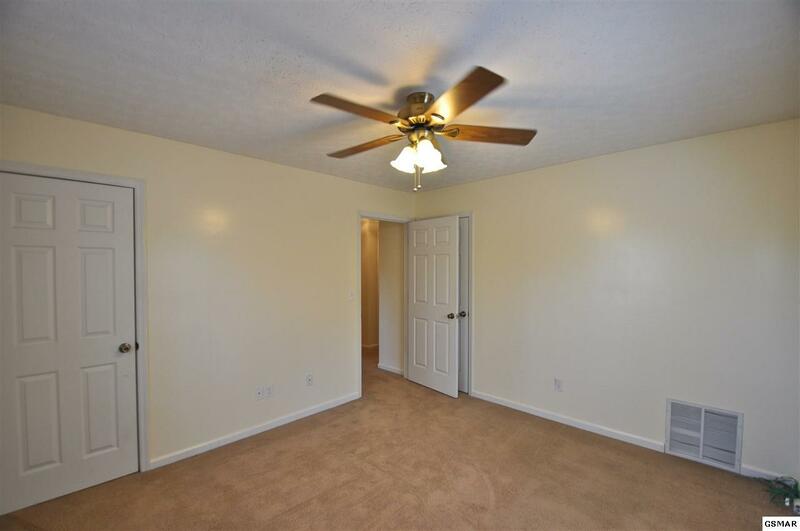 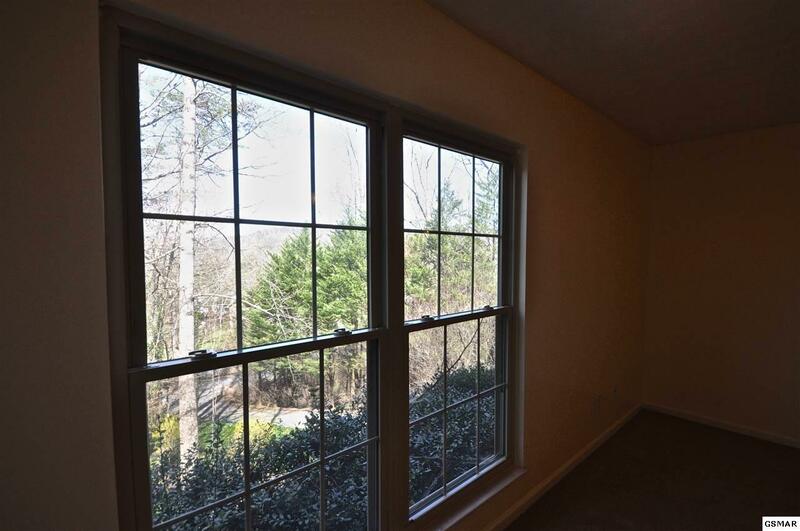 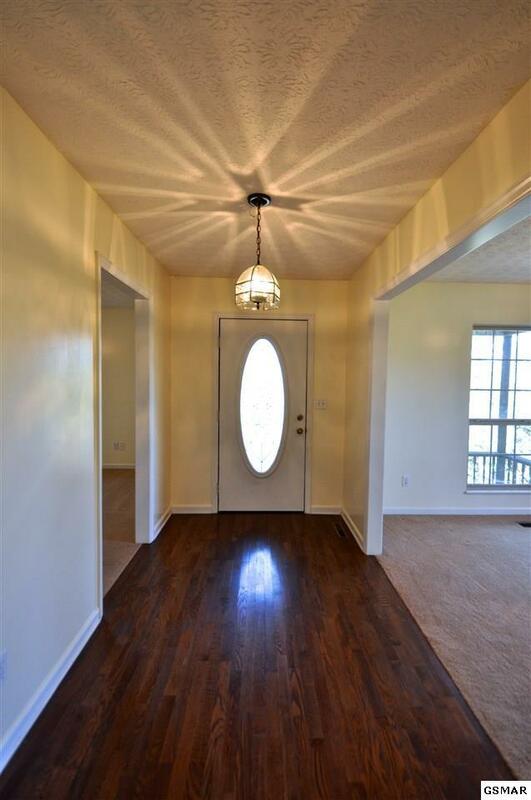 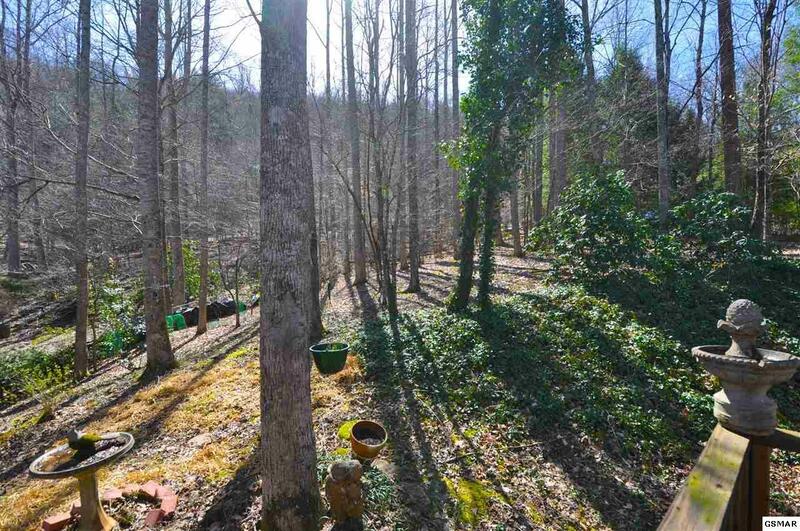 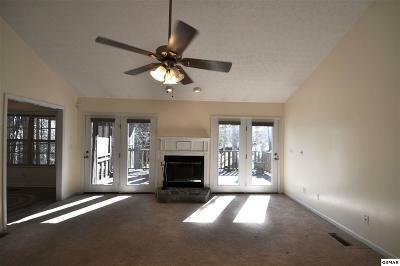 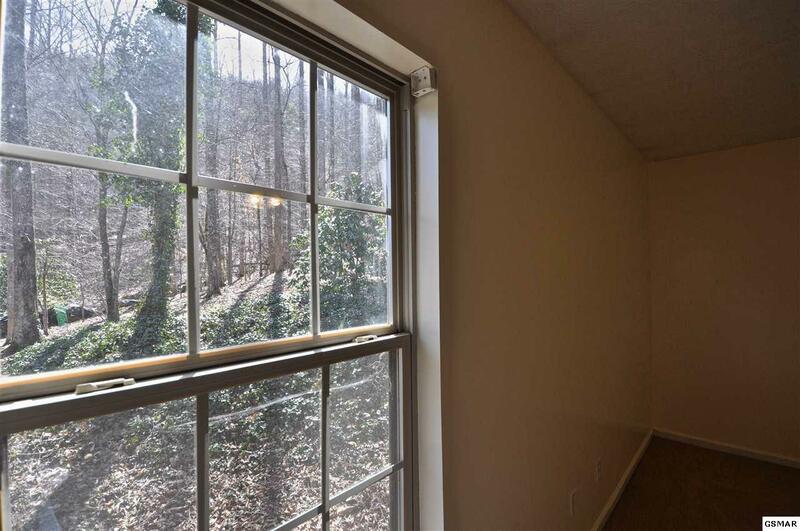 Two additional bedrooms with Jack and Jill bath also on the main level. 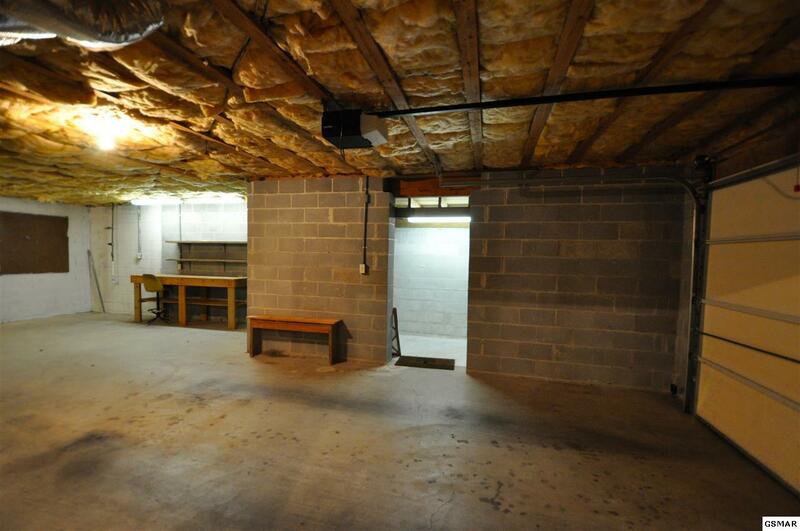 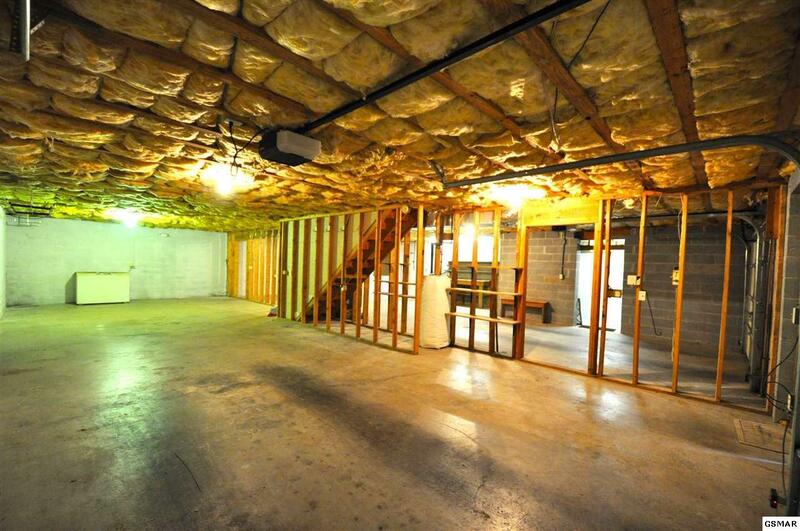 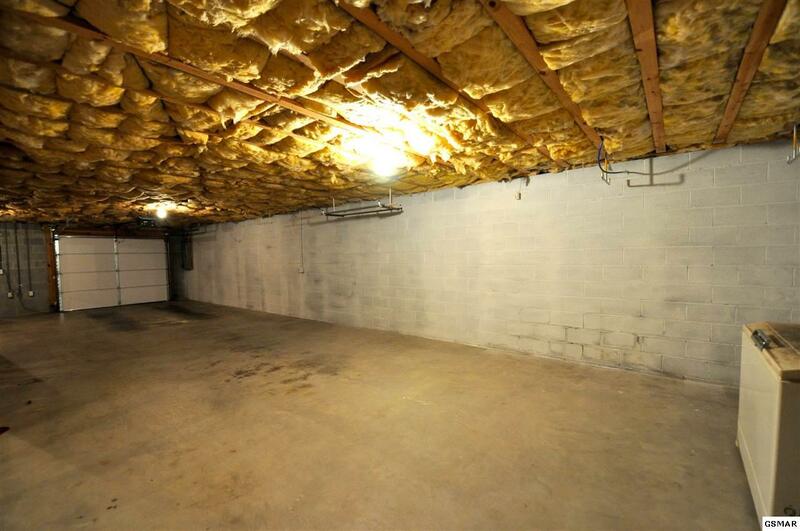 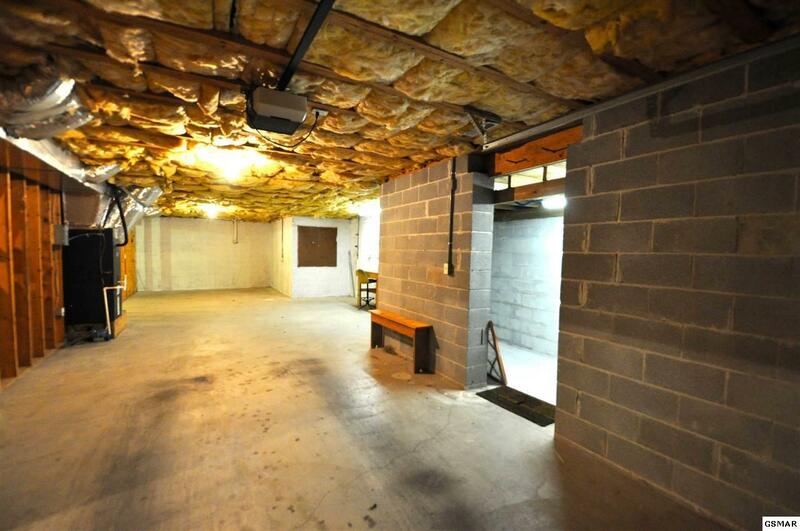 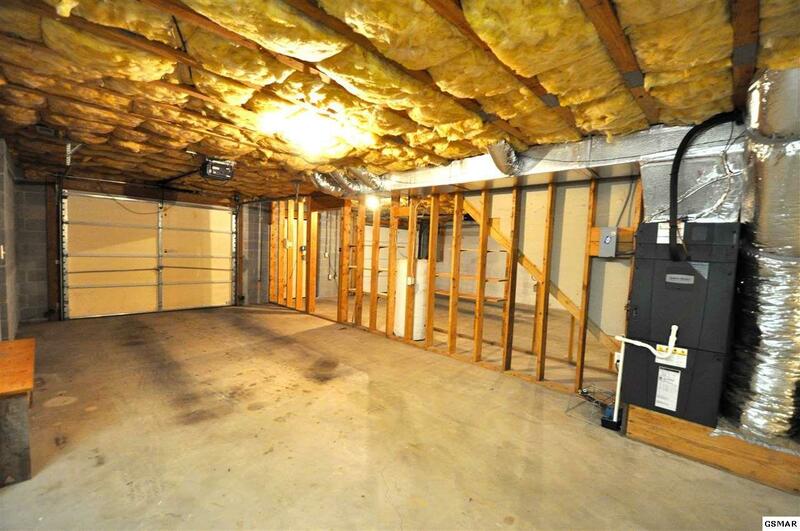 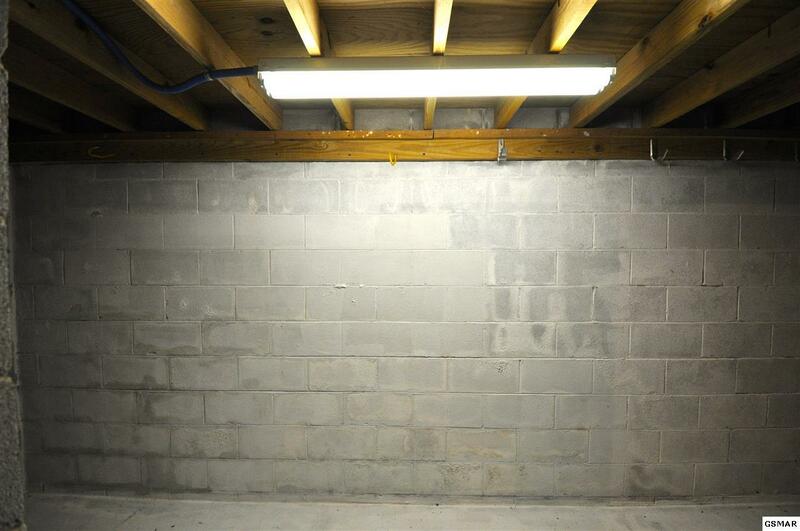 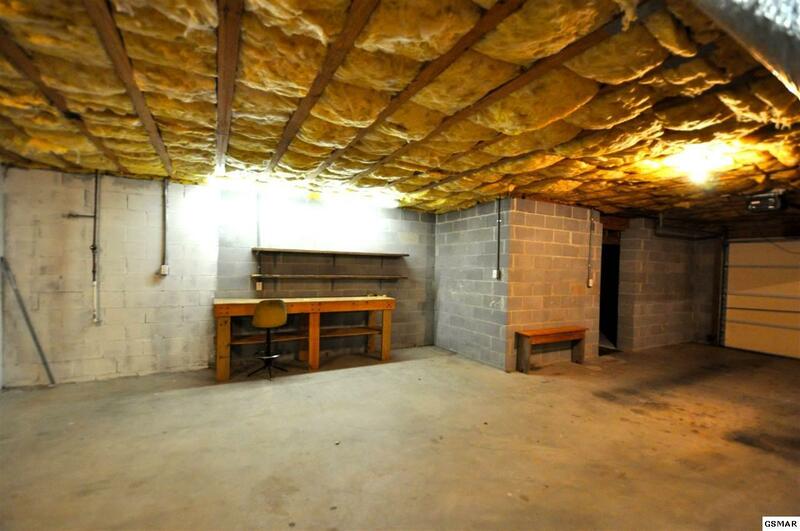 The Basement is the ultimate in man cave! 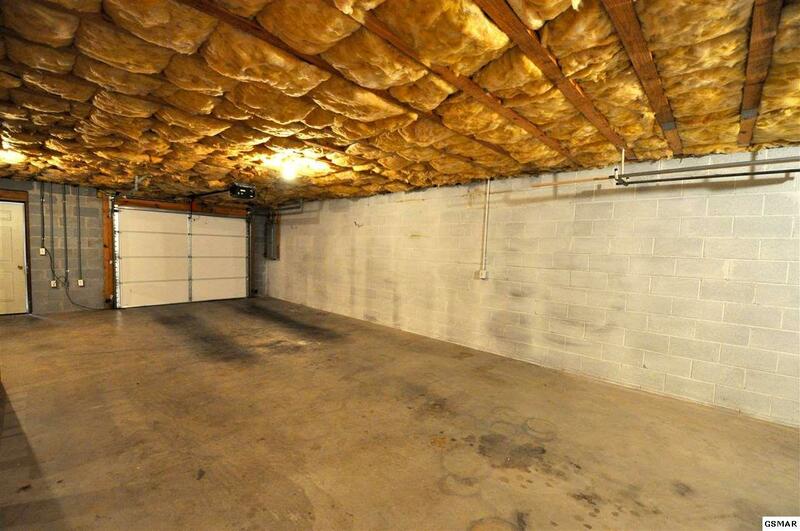 It has potential for work shop, and would easily house 4 cars. 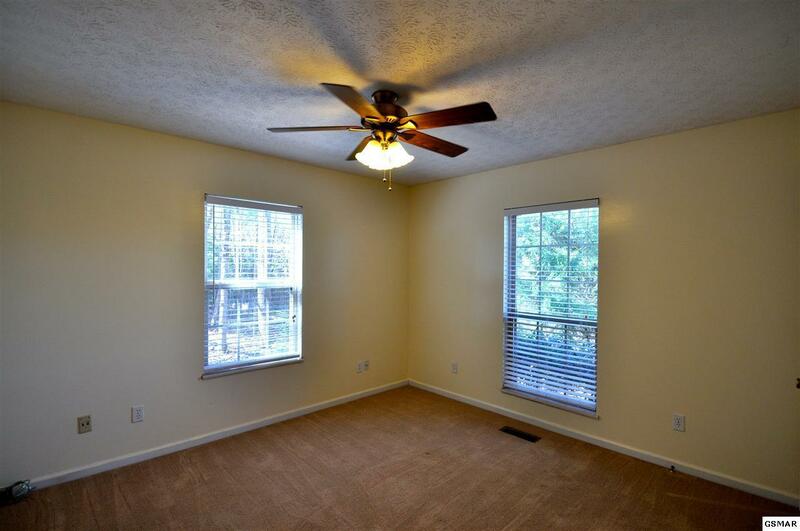 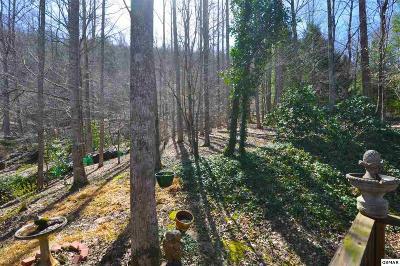 TONS of space and priced to sell!